Stay on the go. 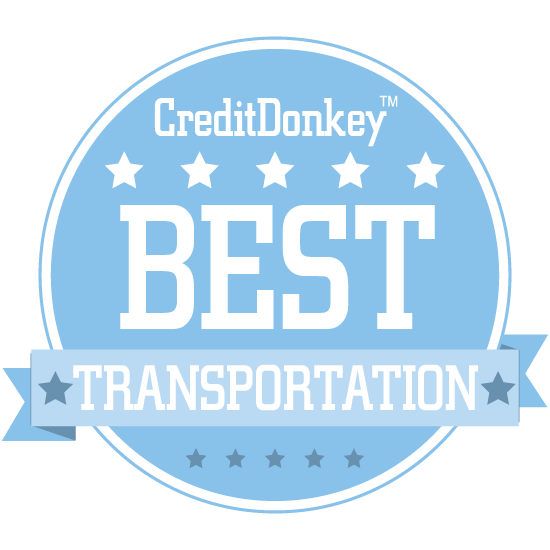 Winners of CreditDonkey Best in Transportation Award have been announced. Getting around is easier and more fun than ever. Nowadays, there are tons of creative transportation solutions that are more efficient and budget friendly. At CreditDonkey, we help readers make smart money choices. We have found the very best and most innovative in transportation. Whether you need roadside assistance, need a last-minute bike, or have something big to ship, the solution is just one tap away. Check out these top transportation products and apps to get around. Postmates is an on-demand delivery service that's aiming to change the way goods are delivered in cities around the country. Postmates operates in over 50 U.S. metropolitan markets and Mexico City and gives customers access to over 250,000 merchants. Why Postmates is Best in Transportation: They can deliver food from your favorite restaurant to your door, but they can also bring you anything, from any store in your city, in minutes. They also offer an API that empowers local businesses to easily offer delivery, making them a boon for small business, too. Flywheel Software is the company behind TaxiOS, the first government-certified software taximeter. Why Flywheel Software is Best in Transportation: With this smartphone app, taxi companies can replace the taximeter, DIM, radio, dispatch, and more with a mobile device. This means less downtime thanks to the replacement of antiquated hardware, a better driver experience, and more revenue. BadIntersections.com is a site that crowdsources information to find the most dangerous or just downright annoying intersections in any city. Why BadIntersections.com is Best in Transportation: It's easy to search their database for bike, auto, and pedestrian accidents to identify the most hazardous intersections in your area. The more people contribute to the database, the more information BadIntersections has to bring to city and county officials in their mission to make roads safer. 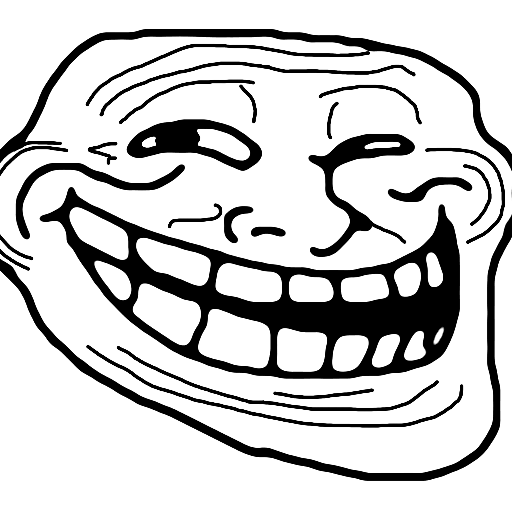 They also use media articles to build their database. 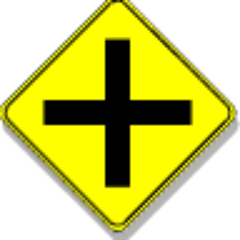 When someone mentions "dangerous intersection" in an article, they log it into their database. Rally offers "crowdpowered travel" that connects users with other riders going to the same destination, then delivers high-end buses to get you there and back safely. 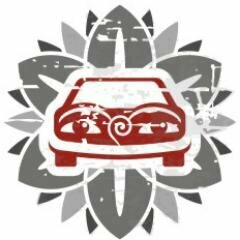 Why Rally is Best in Transportation: You can choose from preset trips, but you can also create your own trip, share it, and invite your friends. 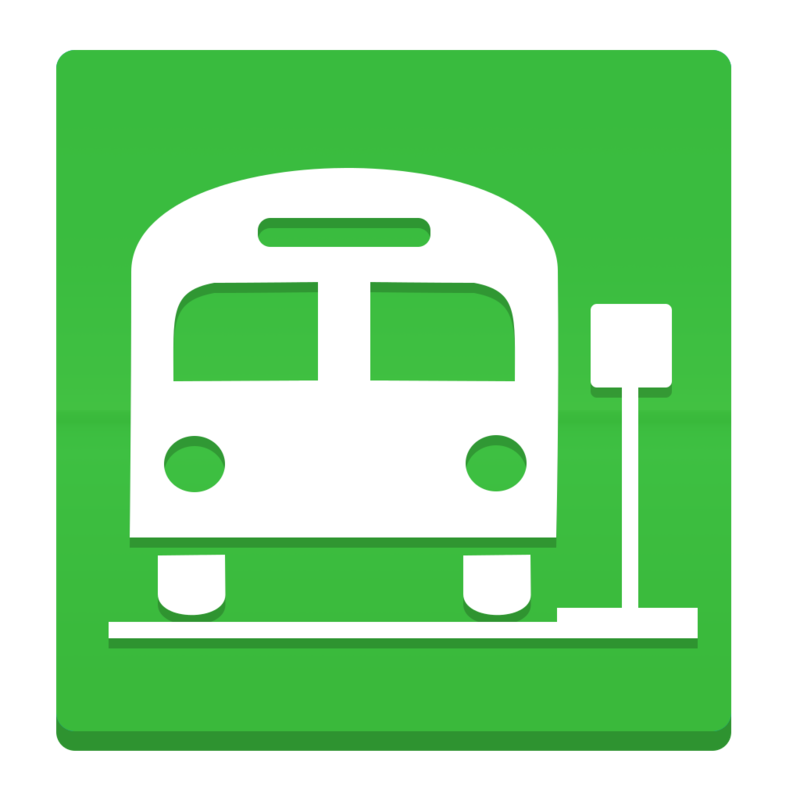 With their mobile app, you can not only create trips, but also track your bus, check in at the kiosk on your bus, and more. Fasten is a ridesharing app that's focused on fair treatment of its drivers, pocketing only $0.99 from each ride rather than the 25-30% that its competitors take. Why Fasten is Best in Transportation: Currently available in Boston and Austin, this app can bring you a ride in seconds, and they take pride in providing a top-notch rider experience. They hold their drivers to the highest vehicle standards in the industry and now show exact prices in advance. Piaggio Fast Forward aims to change the way people and goods move around cities. Its mission is to help people have more freedom of movement so they can lead more active lives. CEO Jeffrey Schnapp is also the founder-director of metaLAB at Harvard, and has experience leading numerous pioneering software and design projects. Why Piaggio Fast Forward is Best in Transportation: Their core product, Gita, is a smart, nimble mobile-carrier that follows you wherever you go. It can hold up to 44 pounds and can easily navigate urban environments. It’s a mobility solution for parents, disabled seniors, and anyone else who wants to move with less burden. 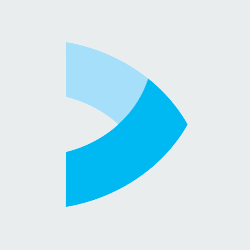 Roadify is a data platform that aggregates and distributes real-time transit schedules. CEO Scott Kolber is an experienced marketing and business development executive, having previously worked at Viacom, Loral Space and Communications, and Linkstorm. Why Roadify is Best in Transportation: That means that it can tell your where you train or bus is, why it's late, and when it will arrive, on any type of screen. They offer their own smartphone app for riders, but they also offer an API, which means their transit data can be incorporated into other apps, too. Bus.com is a bus rental platform built to suit the needs of event organizers, companies, teams, and more. Why Bus.com is Best in Transportation: You can use it to charter a bus for an event, or purchase bus and shuttle tickets to those events. Their bus company partners also receive exclusive business in their region as well as access to their technology. Scoot Networks offer up electric scooter rentals in San Francisco for the one-way price of just $3, no matter where you're going. Why Scoot Networks is Best in Transportation: There's no sign-up or membership fee, either, and they even offer in-person lessons if you're new to electric scooters. Using their mobile app, you can find the nearest available Scoot and even turn it on with your smartphone. Urgent.ly is working to reinvent the way roadside assistance is done with fast, safe, on-demand service. Why Urgent.ly is Best in Transportation: With their app, you can quickly and easily request assistance, identify and track your provider, and get back on the road in no time. This is also a great service for roadside assistance providers, bringing in more business and offering quick digital payments. Trucker Path is a popular app for truckers that shows truck stop locations, parking, weigh stations, and more. Why Trucker Path is Best in Transportation: It's an invaluable app that can show users the amenities truck stops offer, offer real-time parking information, show fuel prices at over 5,000 locations, and much more. Truck Loads, another app from the same company, is a marketplace that can connect carriers with quality freight, making the jobs of both carriers and brokers easier. iContainers is an online service for international shipping via sea or air. Why iContainers is Best in Transportation: With their online tools, you can compare over 250,000 rates, customize your shipment, and book it with ease. They'll even arrange to ship containers door-to-door, handling all of the logistics for you while you sit back and track your shipment online. HotSpot's Urban Mobility technology makes it easier than ever park in the city with peace of mind in New Brunswick, Canada. Why HotSpot is Best in Transportation: Using their app, you can top up your parking remotely so you don't have to run back to your car and refill the meter. You can even receive a refund if you don't use all of your parking time: pay for two hours, use only one, and get money back. GroundLink is a town car, airport black car, and airport limo service that you can book online. CEO Liz Carisone was previously CFO of Kroll Consulting Services, as well as CFO of Gullivers Travel Associates in London. Why GroundLink is Best in Transportation: They pride themselves on being on time, every time, with luxury automobiles driven by people dedicated to giving you a first-class experience. They even offer a corporate limo service, allowing companies to easily book, organize, and track ground transportation for their employees. Faraday Bicycles craft commuter electric bicycles that balance comfort with style and performance. Why Faraday Bicycles is Best in Transportation: They're built to withstand anything you throw at them, which means minimal maintenance even if you ride it to work every day. At 40 lbs, Faraday Bikes are also one of the lightest electric bikes out there. 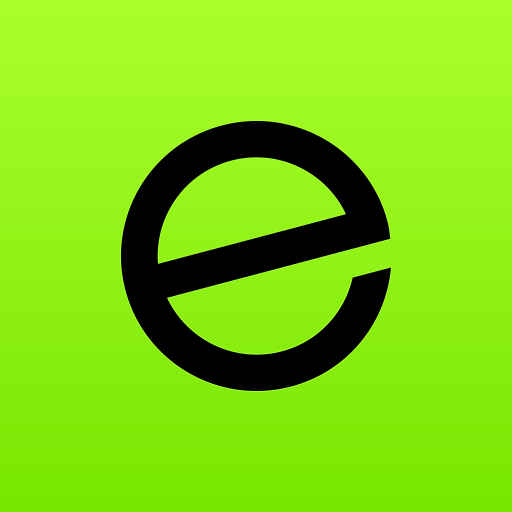 EVELO offers high-quality electric bikes, along with free shipping and an at-home, 10-day trial. 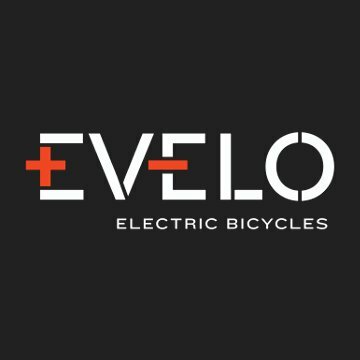 Why EVELO Electric Bicycles is Best in Transportation: With a mid-drive motor that allows riders to climb hills effortlessly and seamless, silent gear shifting, EVELO bikes are quiet, comfortable, and built to be ridden for as long as you'd like. 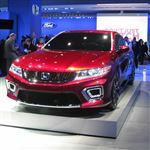 Their high-performance battery and smart pedal assist will allow you to ride up to 60 miles on a single charge. Ridecell provides an intelligent software platform that helps companies runs new mobility services such as carsharing, ridesharing, and autonomous fleet management. End-to-end integration and automation accelerate time to market, enabling Ridecell customers to launch mobility services quickly, operate efficiently, and scale revenues as business grows. Founder and CEO Aarjav Trivedi founded Ridecell back in 2009, and has overseen its growth from a campus-based startup to a worldwide platform. Why RideCell is Best in Transportation: Their platform can handle ride- and car-sharing, multiservice sharing, and even autonomous fleet management. 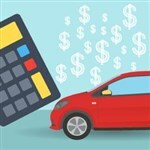 Customers can use one fleet of cars for multiple purposes and, in turn, generate more profit. And with autonomous fleet management capabilities, it means that they can help you build your company from the ground up, scale to multiple services, and help you prepare for the autonomous future. Cargomatic instantly, easily connects shippers with local carriers for more, faster deliveries. Why Cargomatic is Best in Transportation: Shippers get access to trucks with GPS tracking and instant PODs, while carriers receive extra shipments, the ability to track their trucks, and quick payment from clients. Their mobile app allows for 100% freight visibility, real-time status updates, and digital POD, all on the go. Swiftmile is a turnkey commuter solution that makes it easy for users to ride an eBike to and from their destination. Why Swiftmile is Best in Transportation: Their mobile app makes it easy to find Swiftmiles charging stations and reserve a ride; from there, you just have to unlock your eBike and roll. Their bikes have a 60-mile range and a top speed of 20 mph, not to mention a comfy seat. They specialize in working with corporate campuses by connecting commuters from their home to place of employment. Riders can take the ebikes home with them overnight. They only charge for when the eBike is moving, not for time rented. Lit Motors are creating the future of transportation with a vehicle that combines sustainability with efficiency and safety. Founder, CEO, and CTO Daniel Kim brings a decade's worth of experience in vehicle architecture and prototype development to Lit Motors. Why Lit Motors is Best in Transportation: Their C-1 offers the comfort of a car with the small profile and maneuverability of a motorcycle alongside a gyroscopic stability system to keep it steady. Best of all, it's 100% electric, which means zero emissions. Currently available in California, Tesloop is a ridesharing service that exclusively uses Teslas for comfortable, environmentally-friendly transportation. Why Tesloop is Best in Transportation: Their convenient pickup and drop-off locations mean that you can make a long commute or a trip to the airport easy and relaxing. They even offer city-to-city transportation, with routes from LA to destinations like Orange County, Palm Springs. and San Diego. Riide's electric bikes are perfect for urban commuters, with a top speed of 20 mph, a range of 25 miles, and no need to break a sweat on your ride to work. Why Riide is Best in Transportation: When you purchase a Riide, it comes with theft insurance, a charger and lock, and unlimited maintenance in Washington, DC, and San Francisco, saving you big money over a car. All of this means you get worry-free ownership of your bike for less than the cost of a monthly metro pass. 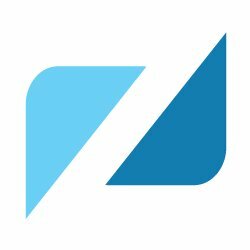 Zendrive uses data and analytics to make driving safer for cities, fleets, and individuals alike. 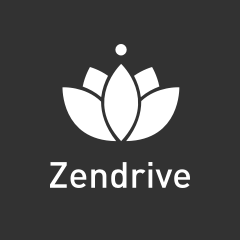 Why Zendrive is Best in Transportation: It uses the sensors on a smartphone to measure and improve driver behavior, capturing your driving and analyzing the patterns you follow. Using this data, Zendrive then offers driver coaching to help people break bad habits on the road. CARMAnation allows drivers to share their private parking spots in exchange for money. 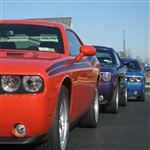 Why CARMAnation is Best in Transportation: Guests can reserve a spot ahead of time, saving money over city parking, while the spot's owner can earn some extra cash or donate it to local charities. You can reserve a spot for a day, but you can also do it by the week or by the month, with average prices up to 50% cheaper than public parking. 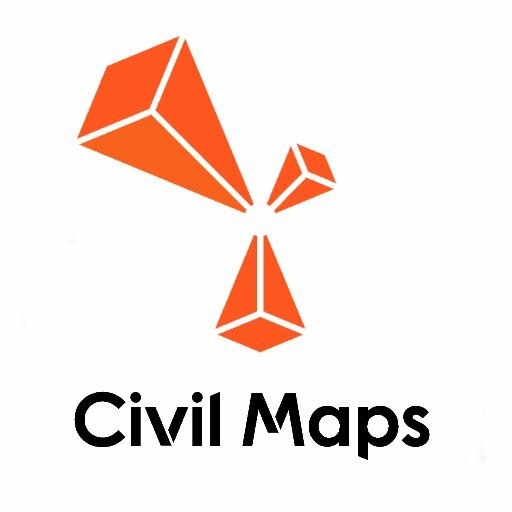 Civil Maps is providing cognition for autonomous cars, enabling them to crowdsource continental-scale maps for safer driving. Why Civil Maps is Best in Transportation: Basically, they are creating the next generation of maps that will allow self-driving cars to tackle any road safely, without human assistance. Their technology is aiming to make the autonomous future of automobiles safe, secure, and simple. The M1 electric motorcycle from Monday Motorbikes is a zero-emission commuter motorcycle with a 40-mile range, perfect for your ride to work. Founder Dr. Nathan Jauvtis holds a PhD in Mechanical Engineering and was part of the core team at Zero Motorcycles, where he helped to create their flagship model. Why Monday Motorbikes is Best in Transportation: With no gears to shift and no clutch to grab, it's as simple as a twist to get going, making for a low-maintenance ride. The M1 combines environmental friendliness and ease of use with the style and excitement of a traditional motorcycle, bringing together the best of both worlds. 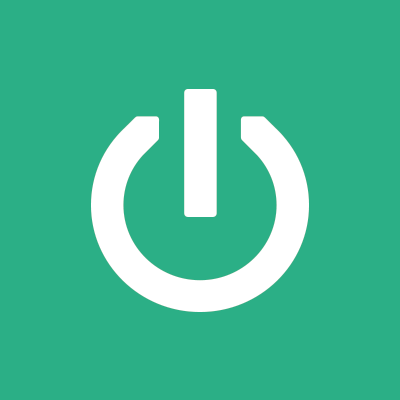 Upshift is an easy alternative to owning a car. Save time and money with their transparent plans that include everything you need like full coverage insurance, maintenance, and roadside assistance. Subscribe to their monthly plan or pay per trip. Whenever you need a car, they deliver a new clean Prius with a full tank of gas. Return anywhere in their San Francisco zone - they’ll valet park and refuel it. Co-founder and CEO Ezra Goldman has 19 years of experience in the shared transportation industry, while co-founder and head of Operations Ayako Hiwasa previously launched a social venture in Cambodia. Why Upshift is Best in Transportation: There isn't even an app to download: just text a number to tell them when and where you need your Prius, and they'll bring it to you. Then, you're free to drive wherever you like, with no mileage limits, and when you're done you can return it anywhere within their San Francisco zone. 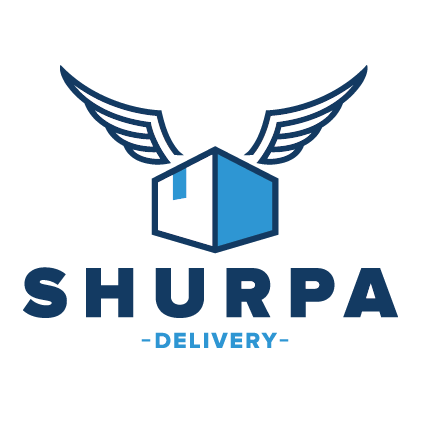 Shurpa is a logistics platform for the eCommerce supply chain that is nimble enough to adapt to whatever their clients need. Why Shurpa is Best in Transportation: They can handle pickups, deliveries, and returns for everything from clothing to perishable foods, and can easily scale for the holidays. Their delivery solutions are all designed with the consumer in mind, which allows eCommerce businesses to compete at their only point of contact: the delivery. MagicBus offers a better way to get around, with direct lines between cities and suburbs, complete with Wi-Fi. Why MagicBus is Best in Transportation: With their app, it's easy to book ahead, and MagicBus will send you a text when it's time to head over to the stop and meet your bus. Go from the suburbs to the city and back again with ease, arriving at work and home rested and refreshed without having to drive. Sea Machines is creating autonomous maritime technology that allows for the unmanned piloting of vessels. Why Sea Machines Robotics is Best in Transportation: This can improve productivity and efficiency, not to mention boosting safety in hazardous waters. Their 300 System uses common vessel-based instruments to allow a boat to move from point to point, avoiding both passive and active obstacles automatically. LinkeDrive offers solutions for truck operators that aim to increase efficiency and performance. Founder and CEO Jeff Baer previously led A123 System's sales of lithium ion energy storage for vehicles, led business development at RAMP Holdings, and worked as an engineer for the Ford Motor Company. Why LinkeDrive is Best in Transportation: PedalCoach, for example, is a real-time, in-cab tool that works to improve driver behavior to increase fuel efficiency. They also offer Driver and Truck Analytics that allow fleet executives to optimize the performance of both drivers and assets, as well as driver performance and management solutions. 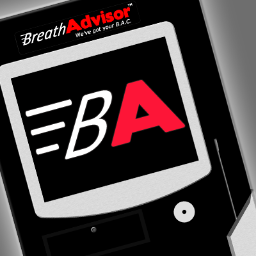 BreathAdvisor is a breathalyzer kiosk for bars and restaurants that's both accurate and anonymous. Founder Jason Knott created BreathAdvisor to help keep bar patrons and other drivers safe, and to save them from hefty DUI fines. Why BreathAdvisor is Best in Transportation: Not only that, but it integrates directly with taxi companies, allowing guests who are over the limit to order a ride. This not only creates safer communities and keeps your customers safe and happy, it also provides valuable advertising space in your establishment. BOXX is a two-wheeled, all-wheel drive electric commuting vehicle used like a moped or bicycle. Why BOXX is Best in Transportation: It is, however, modular, allowing for easy, accessible technology upgrades as they become available. Thanks to precision engineering, BOXX offers exceptional performance and handling, with a low center of gravity that makes it exceptionally stable. BOXX Corp. has numerous patents and holds the industry patents for two wheel electric drive scooters over 7 major economy countries. BOXX scooters are the first and only all wheel drive electric scooters and is a standard feature of all BOXX scooters and only one in the industry. BOXX itself has over 14 multinational patents. Spin is a bikeshare service that lets users ride for just $1 and park anywhere they want. Why Spin is Best in Transportation: Just download their app, scan a QR code to unlock your bike, and park it anywhere that's safe and secure, just like you would your own bike. Cheap to use and convenient, Spin is an ideal way to commute to work, explore a city, or just get some exercise. BitLock is the world's first smart, keyless bike lock that you can unlock with your phone. Why BitLock is Best in Transportation: Not only do you not have to worry about losing a key, you can also share access to the lock with family and friends so they can ride, too. Their app can even track your activity, measuring trip length, duration, and calories burned. WeatherCloud offers road weather intelligence that can help make roads safer for all drivers. 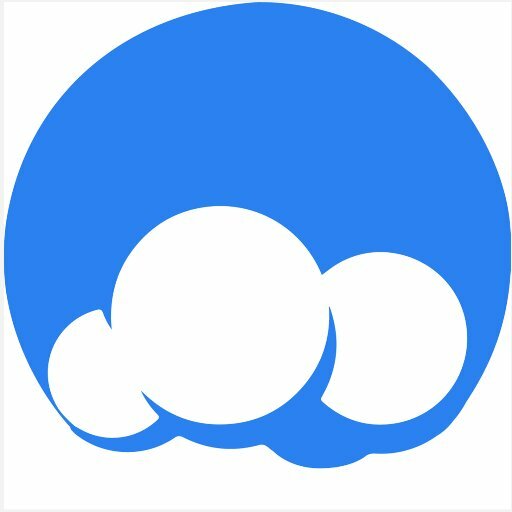 Why WeatherCloud is Best in Transportation: They provide full coverage road data gathered with their sophisticated sensors to improve road maintenance and safety, fleet management, and more. By bringing data to road maintenance workers, drivers, and fleet managers, everyone can be made aware of dangerous road conditions and lives can be saved. Swiftly works with transit agencies and cities worldwide to leverage the power of big data to improve transit. CEO and co-founder Jonny Simkin was previously the co-founder and CEO of SwoopThat and HubEdu, while co-founder and CIO Michael Smith is the former GM and CTO of NextBus. The 3rd co-founder, Will Dayton, was previously Lead Platform Engineer at ThisMoment, Inc.
Why Swiftly is Best in Transportation: With Swiftly Insights, cities can use this data to improve operational efficiency and service reliability, for example. Swiftly Transitime, meanwhile, can keep passengers happy and boost ridership with accurate, real-time transit information. 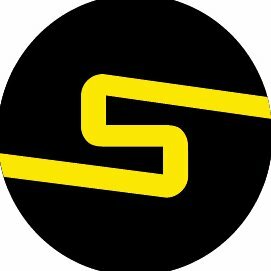 SPLT is an enterprise transportation management platform changing the way people meet and move worldwide, freeing up hours and cars from our daily commute. They partner with organizations (corporations, universities and municipalities) to develop customized carpooling programs, in a closed network, helping to promote green initiatives, attraction & retention of employees and inter-corporate networking. 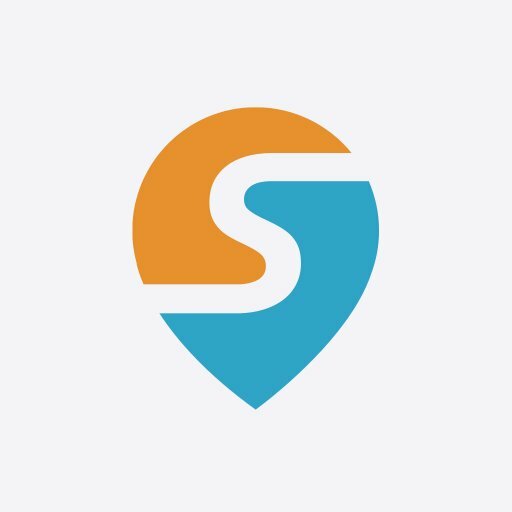 Why SPLT is Best in Transportation: The platform enables users to see their matches prior to accepting the rides and communicate via the smartphone app. Leveraging the fast growing shared economy, SPLT connects people who are interested in saving money and time, reducing their carbon footprint and/or meeting someone new--it is the intersection of economy, utility and sociability. SPLT's closed-network platform integrates with multi-modal transport including car sharing, busing and fleet optimization. In partnership with Lyft, SPLT also provides hospitals and other healthcare providers with on-demand non-emergency medical transportation. SPLT is active in the USA, Europe and Mexico. 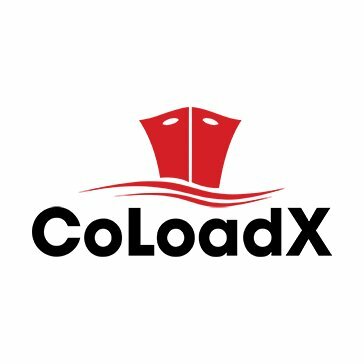 Coloadx is making ocean freight easy with their digital ocean freight procurement platform. Why Coloadx is Best in Transportation: Freight forwarders, importers, and exporters can use it to get rates fast, while NVOCC's can submit their best quote to win over new customers. Shippers just send a rate request, gather responses, and choose the best quote; it's that easy. RouteHero is an app that provides traffic and metro alerts for the Washington, DC, area. Why RouteHero is Best in Transportation: If you're sick of checking traffic every day before heading to work, set this app to send you alerts when your route is congested instead. Whether you're driving, using the Metro, or even using a bikeshare, this app will help you get there on time. Fr8Star is a booking and dispatch platform for open deck loads that lets carriers bid and shippers get free quotes. Why FR8Star is Best in Transportation: Shippers can post their loads and receive bids directly, then schedule and track those loads, assign drivers, and more. Fr8Star doesn't act as a middleman, either; they know that business works best when done directly, and they let carriers and shippers do just that. Zagster is a leader in bike sharing, having powered over 500,000 rides across the country since their inception. 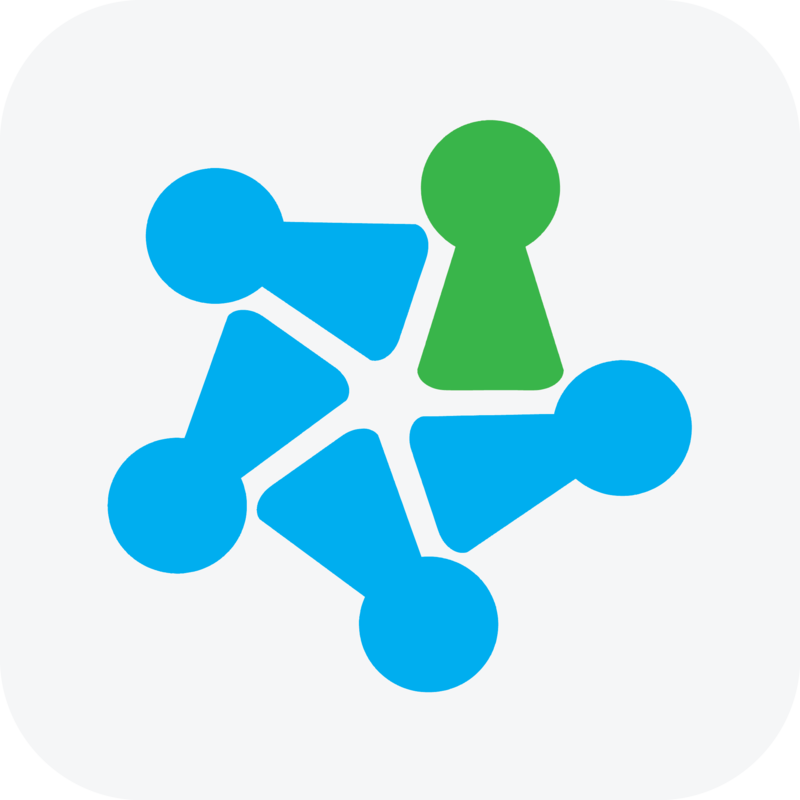 Why Zagster is Best in Transportation: It's simple to use: just download the app and use it to find and unlock a bike near you. If you'd like to bring a bike share to your city, town, or campus, Zagster will help, handling everything from hardware to software to bike maintenance. Moveline makes it a snap to find trusted movers, bringing you as many as four quotes instantly. Why Moveline is Best in Transportation: Just answer a few quick questions about your move, receive your quote, and pick your favorite. On their website, you'll also find a handy move planning tool and some money-saving tips. 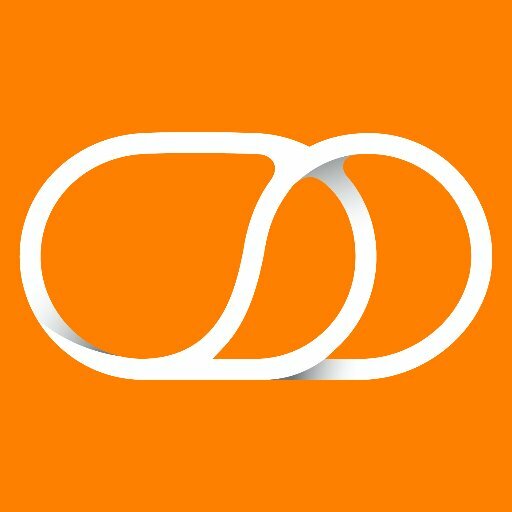 Caviar is a food delivery app that can bring you tasty food from your favorite local restaurants in a snap. Why Caviar is Best in Transportation: Not only is it a great way to get food delivered to your door, it's also beneficial for restaurants, which can use it to reach new customers and increase sales. If you want to earn a little extra scratch, you can also sign up to be a delivery driver and even set your own hours. Leave a comment about Best in Transportation: Top Industry Experts? Share on Facebook "Best in Transportation"